SPAR PERCEPTION software made its debut in 1972 as a unique solution to roadblocks faced by shipbuilders and other heavy construction industries in the areas of project management. PERCEPTION has become the leading tool for planning, scheduling, managing and controlling the many elements involved in the production process of the costly, highly complex manufacturing of ships, yachts and other equally large projects. The building blocks of PERCEPTION's design are based on state-of-the-art client/server technology, flexibility and ease-of-use. This translates to decreased labor costs and increased productivity which yields to raising overall bottom line profits. PERCEPTION is a completely modular software package that is easily customized to specific shipyard requirements. 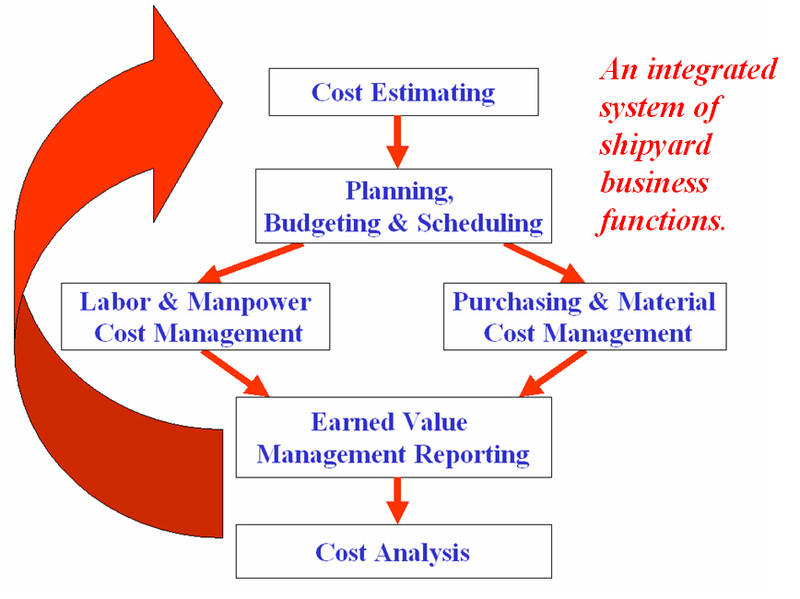 It is capable of integrating all aspects of an operation from inception to completion and provides detailed material status reports, purchasing, plans, work instructions, budgets, cost analysis, schedule performance and more. PERCEPTION is also a powerful tool for detecting problems in the very early stages of a project. It's built-in alarm system warns as soon as 10% into a project when cost and schedules indicate potential problems. See how the PERCEPTION Software looks and feels. Take it for a test drive.